*Free for students only. Only one per student. 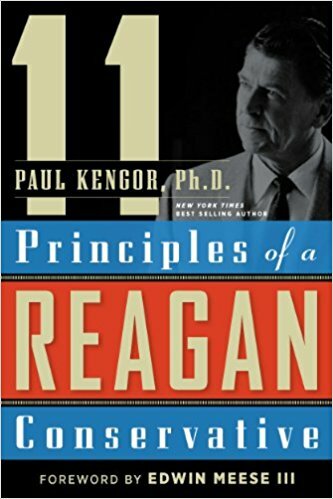 In 11 Principles of a Reagan Conservative, biographer Paul Kengor analyzes Ronald Reagan’s speeches and actions to paint a full accurate picture of his beliefs.